Paul Statham is Professor of Migration and Director of the Sussex Centre for Migration Research (SCMR) in the School of Global Studies at the University of Sussex, UK. He is Editor-in-Chief of the Journal of Ethnic and Migration Studies (JEMS). the political accommodation of Islam and Muslim minorities in their societies of settlement; the relationship between (national) politicization and international relations in shaping a state’s immigration policies; and marriage, lifestyle and retirement migration between Europe and SE Asia (Thailand). 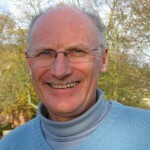 Paul has written a number of collaborative monographs, edited volumes, more than 25 articles in refereed journals, and 30 book chapters. The books include Contested Citizenship (Minnesota UP 2005), The Making of a European Public Sphere (Cambridge UP 2010), and The Politicization of Europe (Routledge 2013). His earlier research focused on cross-national comparative approaches to migration, ethnic relations and citizenship, and the emergence of a transnational public sphere for the European Union. This programme of international collaborative research has been supported by eleven large grants from academic funding bodies, including the ESRC, EU framework programmes and ESF. Paul was formerly a Professor at the University of Bristol and the University of Leeds. He was a researcher at the Wissenschaftszentrum Berlin (WZB) (1996-2000) and did his doctoral research at the European University Institute (EUI) in San Domenico di Fiesole. For more information please see Statham personal page. consultant for ESCAP, IOM, ILO and WHO in Bangkok, and UNFPA in Mongolia. Dr Punpuing has published numbers of articles on migration and health, particularly mental health in older persons. 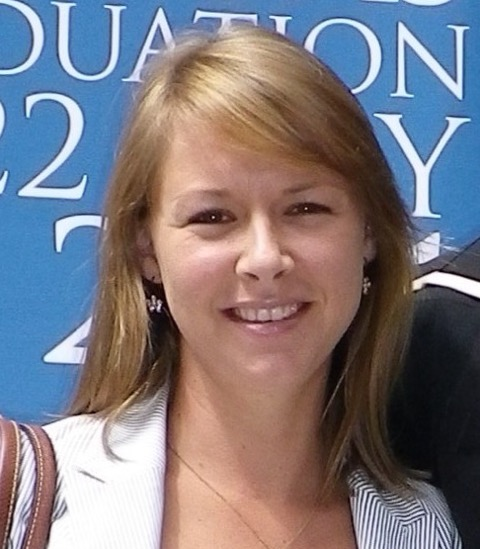 She teaches advanced analysis of migration and human ecology to Masters and PhD students. 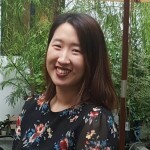 She holds a Bachelor degree in Statistics from Silpakorn University, Thailand; a certificate in Population Sciences from International Institute for Population Studies (IIPS), India; Master’s degree in Demographyand a PhD in Resource and Environmental Sciences from the Australian National University, Australia. She now serves as the Asia Population Association’s (APA) Executive Secretary. 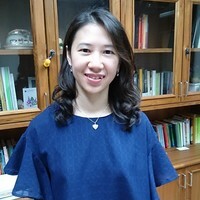 She is also a council member of IUSSP, and a site leader of the Kanchanaburi DSS which is a member of INDEPTH network -longitudinal study sites in Asia and Africa based on health-demographic surveillance system. For more information please see Punpuing personal page. Aphichat Chamratrithirong is Professor emeritus in Sociology and Director of the Mahidol Migration Center. His research interests are HIV/AIDS Prevention Program Evaluation; Adolescent Study; Population and Development; Reproductive Health; Migration; Social Demography. For more information please see Chamratrithirong personal page. and a BA in South East Asian Studies from SOAS, University of London. 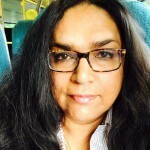 Her research interests include statelessness, participation, marginality, forced migration and displacement..
. Pattraporn has experience in working on transnational migration, gender issues and marginalised population. 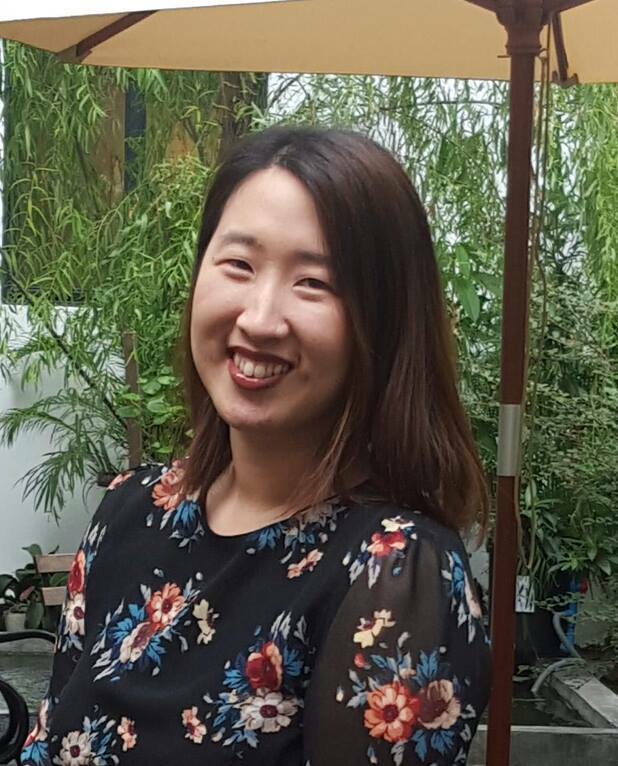 Her past experiences include; co-writer of UNESCO Bangkok’s “Gender, Environment, Energy Technologies and Climate Change” report and conducting a research on marginalised groups in Thailand with Chulalongkorn University Social Research Institute (Thailand) and UNDP. Pattraporn is currently working on a research project called, “Transnational Migration in Transition: transformative Characteristics of Temporary Mobility of People (EURA-NET)”. The project investigates patterns and practices of transnational mobility of people between Asian and European countries. of Development Studies and has twenty years of experience of designing and supervising multidisciplinary, mixed methods research. Priya is an internationally recognised authority on internal migration and has played a key role in influencing the global policy discourse on internal migration and development. Her most recent book is Circular Migration and Multilocational Livelihood Strategies in India (co-edited with John Farrington, 2009). Until 2009, Deshingkar was Research Fellow at the Overseas Development Institute. For more information, please see Priya‘s personal page. central to her research. Máiréad uses theories from sociology, cultural studies, geography and education to explore the implications of dominant power positions & norms for identities (gender, ethnicity, socio-economic status), place and space (global, national, institutional) and the production of knowledge (research, policy, practice). Máiréad’s concerns are for reflexive research and theoretical development through contextually located and multi-perspectival explorations of educational policy, institutions and practices using mixed methods approaches. She has used this approach to explore issues of inclusion; school access and quality; gender; sexuality; conflict; poverty and decentralisation. For more information please see Dunne personal page. 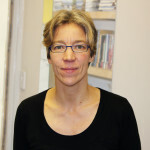 Anne-Meike Fechter is Senior Lecturer in Anthropology in the School of Global Studies. Her main areas of research are migration and mobility, development, and aid workers. She has conducted extensive field work in Southeast Asia, especially in Cambodia and Indonesia. mobile professionals and their families, and how relocation matters with regard to work, gender, kinship and the body. Her regional focus is Southeast Asia, and she has done fieldwork in Cambodia and Indonesia. Meike’s earlier research was concerned with corporate expatriates (Transnational Lives: Expatriates in Indonesia, 2007) and their families (Gender and Family among mobile professionals, 2007). She is currently researching the world of ‘Do it yourself-Aid’ in Cambodia, funded by a Leverhulme grant (2013-2015). 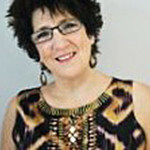 Her most recent book is the collection, ‘The Personal and the Professional in Aid Work’ (2013). For more information please see Fechter personal page. 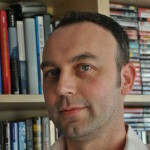 Tony Fielding is Research Professor in Human Geography at the School of Global Studies, University of Sussex, Brighton, UK. 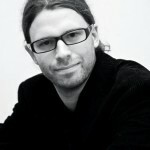 He is also an active member of the Sussex Centre for Migration Research. 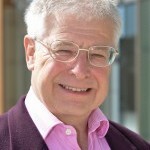 He was awarded a PhD in Applied Geography from the London School of Economics in 1965 six months after joining the new University of Sussex as a Research Fellow/Assistant Lecturer. Apart from short periods of a year or less teaching in the USA and Japan, he has been at the University of Sussex ever since. His main research interest has been the link between intragenerational social mobility (occupational advancement) and geographical mobility (internal and international migration). Much of that research was based in the early years on analyses of census linked-records data from the UK Longitudinal Study; some of this research is reported in his book ‘Migration in Britain: Paradoxes of the Present, Prospects for the Future‘ published by Edward Elgar in 2012. In the last 25 years, however, he has become increasingly interested in migration and economic development in East Asia. In July 2015, Routledge published his textbook on ‘Asian Migrations: Social and Geographical Mobilities in Southeast, East, and Northeast Asia‘ (available in paperback). For more information, Please see Fielding’s personal webpage. Religious Experience in Northern Pakistan (Cambridge, 2005), and Trading Worlds: Afghan Merchants across Modern Frontiers (Oxford, 2015). He also jointly authored with B.D Hopkins Fragments of the Afghan Frontier (Oxford, 2015) and has co-edited Anthropological Approaches to Muslim Worlds (Springer 2013, and Beyond Swat (Oxford 2013). He sits on the International Advisory Board of Central Asian Survey and the Editorial Board of Modern Asian Studies. For more information please see Marsden personal page. and Social Research of Mahidol University. Aree has extensive research experience on sexual and reproductive health, health behavior, and migration. 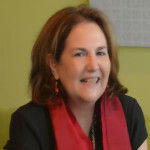 Kerry Richter is a Special Professor at the Institute for Population and Social Research, Mahidol University, Thailand and the Associate Editor for the Journal of Population and Social Studies. For more information please see Richter personal page. 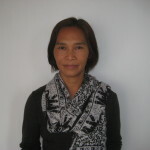 Dusita Phuengsamran has 16 years of research experience in population studies and public health. 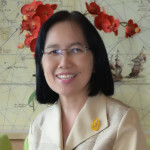 She currently works as Lecturer at Mahidol University, teaching Behavioral and Social Dimension of AIDS. Her research focuses on the areas of HIV and AIDS, key populations, and size estimations of hidden population, using both qualitative and quantitative data collection. 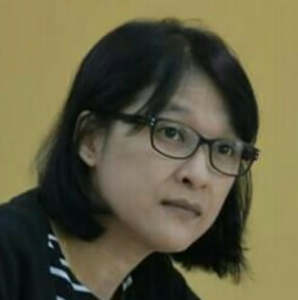 Before coming to IPSR, she was Strategic Programs and Operations Officer for PSI Thailand. Her responsibilities there included to coordinate HIV programs and approaches targeting key affected populations among international and national partners, ensuring that they were in line and harmonized with the objectives and expected results of the national strategic plan for HIV. Dr. Phuengsamran holds Ph.D. in Demography. Sarah Scuzzarello is a Research Fellow in Cross-national Comparative Politics at the Sussex Centre for Migration Research (SCMR). Her research focuses mainly on comparative politics with a focus on the politics of citizenship, migration and integration. Sarah’s work is interdisciplinary, drawing from politics and political psychology. Her most recent research project (“How migrants identify with their societies of settlement: a comparison of migrant communities in Malmö and Ealing (London)” ref. nr. VR2011-1166) addresses questions of collective identity formation among migrants relative to their social integration trajectories, and how these are shaped by the institutional and discursive contexts of the cities where they reside. This project develops and moves beyond her earlier doctoral research, titled Caring Multiculturalism. Local Immigrant Policies and Narratives of Integration in Malmö, Birmingham, and Bologna. 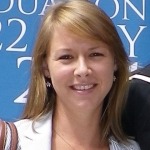 Sarah has published original empirically-based research in leading academic journals (e.g. Journal of Ethnic and Migration Studies; Political Psychology; Journal of Community and Applied Social Psychology), and contributed to volumes published by leading academic presses, including On behalf of Others. The morality of care in a global world, published by Oxford University Press, for which she is the first named editor. Prior to joining the SCMR, Sarah was Associate Lecturer at the University of Surrey (2014); a Swedish Research Council Post-doctoral Fellow at City university London (2011-2013), a Lecturer in International Relations at Lund University (2010-2011) where she also obtained her PhD in Politics (2010, with distinctions). For more information please see Scuzzarello personal page. Nations. 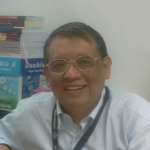 For 14 years he was on the faculty of the University of Hong Kong leaving in 1996.Between 1996 and 2000, he was an independent consultant based in Bangkok as well as an Adjunct Professor at the Institute for Population and Social Research, Mahidol University, Bangkok. 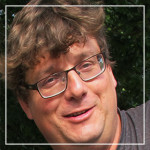 He joined the University of Sussex in 2000 and from 2003 to 2009 was a core member of the DfID-funded Development Research Centre on Migration, Globalization and Poverty. For two years from 2009 to 2011, he was seconded as a Senior Research Fellow on Migration to the Department for International Development in London. 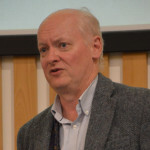 He has acted as a consultant to many international organizations such as the International Organization for Migration, the International Labour Organization, the OECD, the United Nations Economic and Social Commission for Asia and the Pacific and the International Centre for Migration and Policy Development, as well as the Social Science Research Council of New York and the Bauhinia Foundation in Hong Kong. He specializes on the study of migration and development and particularly on the impact of migration on developing countries of origin and has published widely on the topic. For more information please see Skeldon personal page. 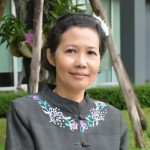 Saowapak Suksinchai is the Assistant Director of the Institute for Population and Social Research. For more information please see Saowapak personal page. Sirijit Sunanta is assistant professor in Sociology and Anthropology and chair of the PhD Program in Multicultural Studies at the Research Institute for Languages and Cultures of Asia, Mahidol University. She received her PhD in Women’s and Gender Studies from the University of British Columbia, Canada in 2009. Sirijit has taught graduate courses on Gender Studies, Globalization and Cross-Border Cultures, Migration and Transnationalism, and Theory in Multicultural Studies. as lecturer and university assistant at the Department of Geography and Regional Research and at the Department of Social and Cultural Anthropology (both University of Vienna). He has extensive fieldwork experience in Southeast Asia and Europe. His research is nested in the broad fields of population studies, development studies, and human geography and comprises modes, structures, motivations, and practices of mobilities, especially in Asian and European contexts. He has conducted qualitative and quantitative research on host-guest encounters in ethnic and cultural tourism, rural-urban migration, urban street vending, Asian outbound tourism, immigrant entrepreneurship, and Asian communities abroad. His research and publication projects have been awarded by ENITS (Empowering Network for International Thai Studies, Chulalongkorn University), TOSOK (Tourism Sciences Society of Korea), and the Theodor Körner Award. research in NW India and has written about notions of reproductive entitlement, inequalities associated with procreative technologies, and meanings of agency in reproductive health, including for migrant women. Her recent research funded by the Economic and Social Sciences Research Council (ESRC, UK), focused on State and civil society understandings of human rights discourse as applied to sexual, maternal and reproductive health in India. Current publications include a co-edited volume on The Cultural Politics of Reproduction: Migration, Health and Family Making (2014) Oxford: Berghahn. For more information please see Unnithan personal page. and the vulnerability to poverty of rural households in Southeast Asia. 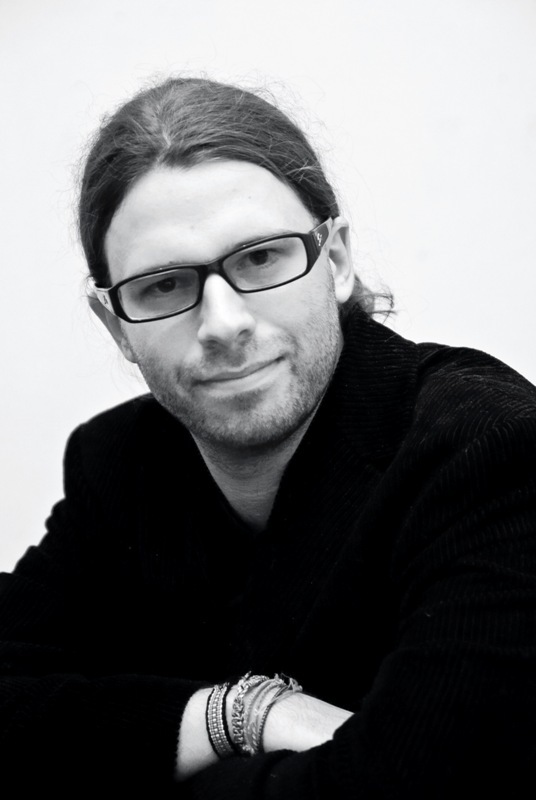 Before coming to IPSR, Marc was a research fellow at the Helmholtz-Centre for Environmental Research (UFZ), Germany. 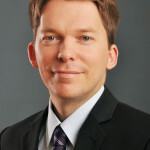 In December 2010, he completed his Ph.D. in Economics at Gottfried Wilhelm Leibniz University Hannover, Germany, where he worked for several years at the Institute of Development and Agricultural Economics. Europe. In the UK, his recent work investigates the condition of asylum seekers and refugees from an equalities and human rights perspective, and the impact of immigration processes on identities. His international activities have resulted in teaching and research collaborations with universities across the globe, including in Brazil, Belgium, Canada, the Netherlands, Norway, Sweden and the USA. His research has been published in Personality and Social Psychology Bulletin, Journal of Refugee Studies, and International Journal of Migration, Health and Social Care. He is the Founding Editor of the International Journal of Migration, Health and Social Care. For more information please see Watters personal page. Chief Economist at the British government’s Department for International Development (DFID), and from 2004 to 2007 Director of the Development Research Group of the World Bank. He has previously worked as Division Chief and Research Manager (1994-99) and Economist (1983-85) in the World Bank and in the Universities of Cambridge, Bristol, Bangor and Birmingham. 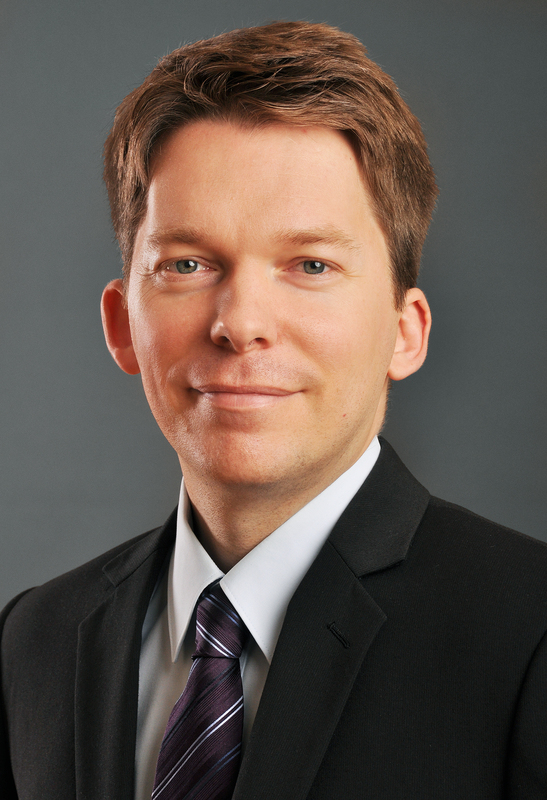 He has been editor of the World Bank Economic Review, associate editor of the Economic Journal, and is now editor of The World Trade Review, and he serves on several other editorial boards. He is Chairman of the Board of the Global Development Network and a member of the Council of the UK’s Economic and Social Research Council. He has also advised, inter alia, the OECD, the Commonwealth Secretariat, the European Commission, the European Parliament, UNCTAD, the WTO, and the Inter-American Development Bank. He was made a Companion of the Most Honourable Order of the Bath in 2012. For more information please see Winters personal page.